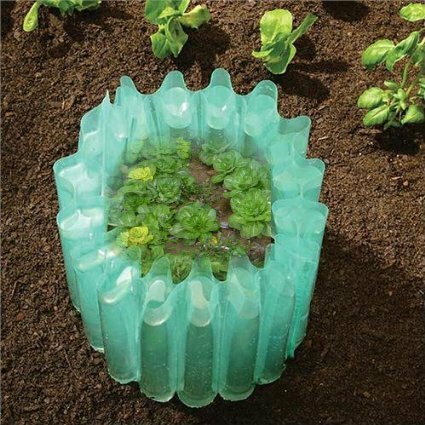 Take a look at the latest in seeds, vegetable plants, flowers, perennials, herbs, heirlooms, fruits, organics, seed starting gear and other gardening supplies. If you decide you’ve got to get something for your garden, then use these special savings codes for Tomato Dirt-ers at checkout. But what’s the difference between a freeze and a frost? A freeze occurs when the temperature dips below 32ºF (0ºC). 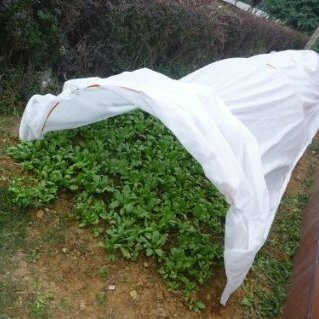 Usually a freeze affects an entire region and may last several days. 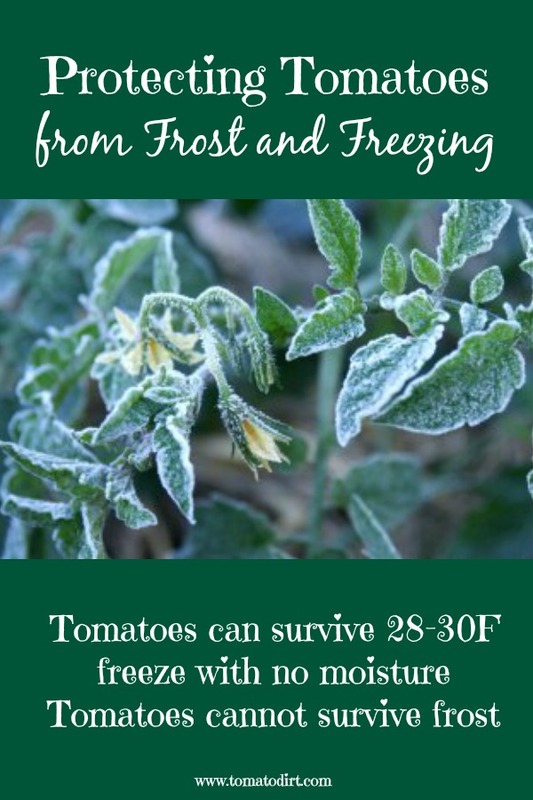 Surprisingly, tomatoes can survive a light freeze if it is not accompanied by frost, provided temperatures don’t dip below 28-30ºF. A frost, on the other hand, is localized. Low temperatures may or may not reach freezing, but moisture must be in the picture for frost to develop. A frost can fall at temperatures as high as 40ºF. 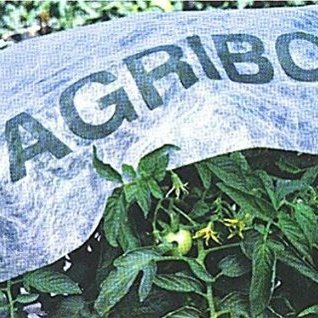 But tomato plants cannot survive frost. 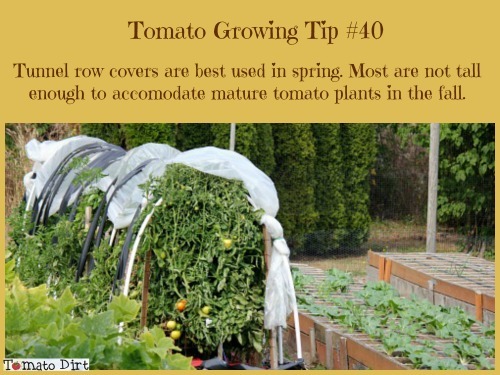 Check out our Pinterest board for more tips about managing Tomatoes and Frost. Floating Row Covers and Tunnel Row Covers: What’s the Difference?